French side Paris Saint-Germain no longer consider Brazil star Neymar as "untransferable". That is according to Mundo Deportivo, who report that the status only belongs to newly crowned World Cup winner and the tournament's golden boy Kylian Mbappe. Neymar, who remains an obsession of Real Madrid president Florentino Perez, failed to set the World Cup alight and received more attention for his theatrical antics than his performances. Mbappe, meanwhile, went on to show that he's worth every bit of the sum PSG are now due AS Monaco, following his initial season-long loan at the Parc des Princes last term. While Perez dreams of bringing Neymar to the Santiago Bernabeu, Mundo Deportivo are reporting that new boss Julen Lopetegui isn't all that fussed over the Brazilian, nor is Jose Angel Sanchez, Madrid's general manager. The club recently released a statement denying they'd made an approach for Neymar. But, as Mundo Deportivo would have it, they may have received encouragement as Neymar is no longer considered untouchable at PSG. New boss Thomas Tuchel and sporting director Antero Henrique are understood to be open to the idea of selling Neymar. And club president Nasser Al-Khelafi, who was the last to come around, has finally taken to the idea of letting the former Barcelona man leave. It would take a fee in excess of €200m to convince them to sell, however. 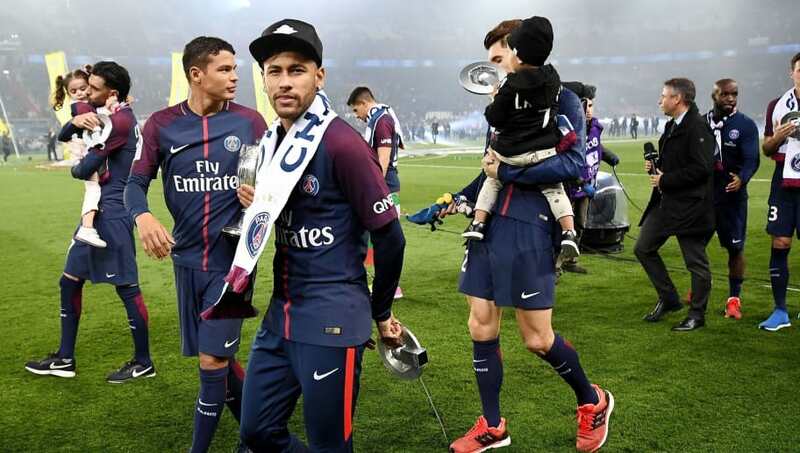 Neymar, though, is said to have told friends he's willing to remain in France with PSG for one more season and will consider his options next summer.